Answers for Time To Escape Level 14 Walkthrough how to pass each room by collecting items, combine it, use hint codes to solve the puzzle and find key so you can escape the room to next stage ! 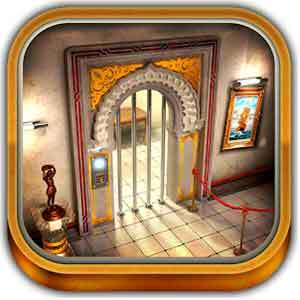 This room escape adventure takes you to the strange museum with many interesting locations and mind blowing riddles. If you think you are clever enough to escape this place then download this amazing game and start the journey… because it’s Time to Escape! This entry was posted in time to escape on September 21, 2014 by 100doorssolution.